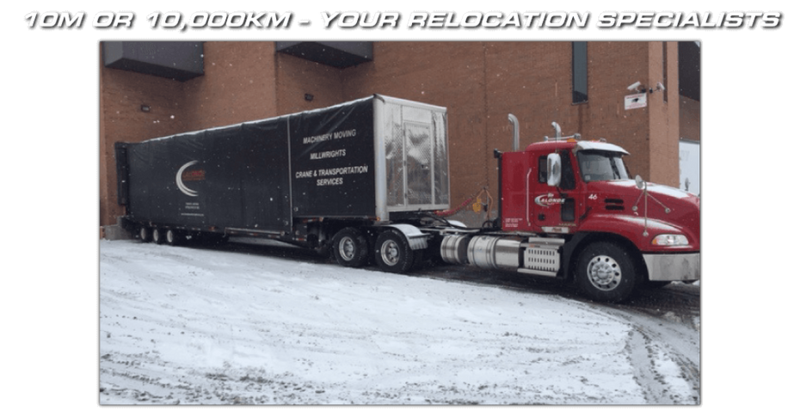 Industrial Machinery Movers Port Perry | Lalonde Machinery Movers Ltd. 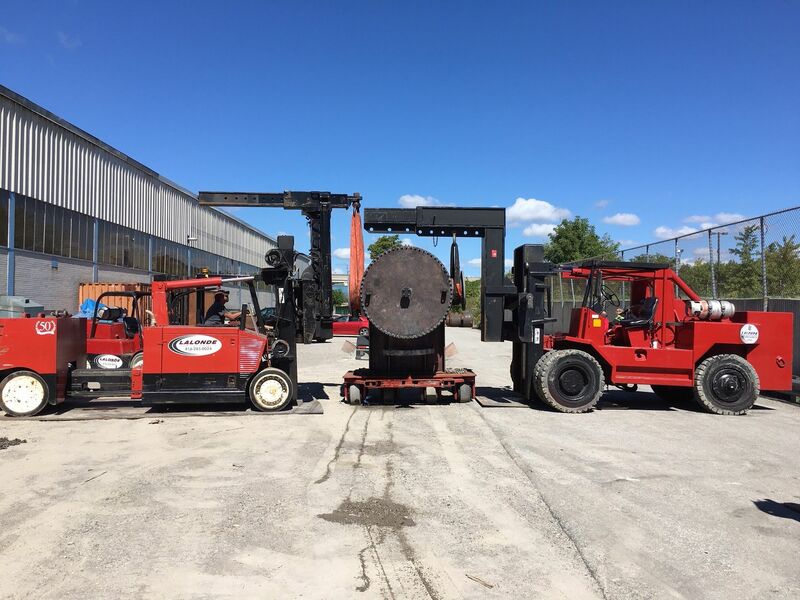 Since 1963, Lalonde Machinery Movers Ltd. has moved Ontario’s heavy machinery from one place to the next safely and conscientiously. In those 50+ years, we’ve earned a reputation as the company to call for relocating GTA machinery, rigging, hoisting and millwrighting. 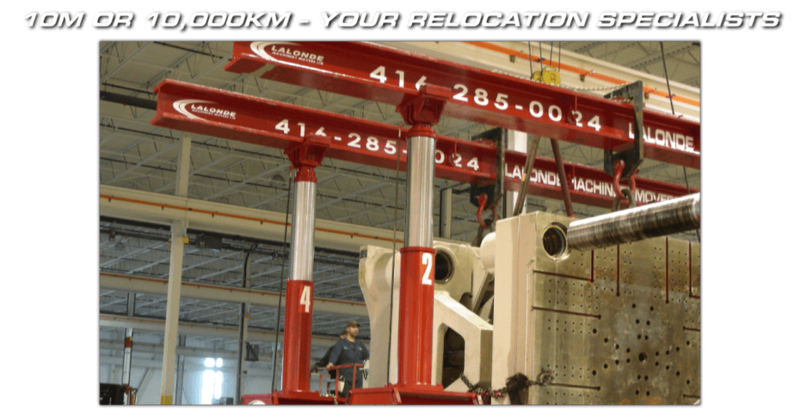 Need your entire manufacturing facility relocated? Our second-generation family-owned business has the experience to do it safely, cost-effectively and with minimal disruption to plant operations. We have the equipment to service all industries with our company-owned trucks, lift trucks, rigging & gantries. We are members of the Specialized Crane & Rigging Association (SCRA). We’ll relocate not only plant equipment, but also offices with lockers, safes, and anything else too heavy to lift. Want a free, no-obligation quote on your project? Call Lalonde Machinery Movers Ltd. today!